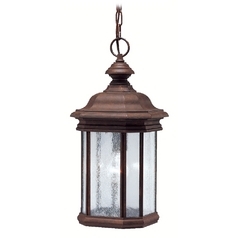 Don't neglect your outdoor space as you create the house you love. 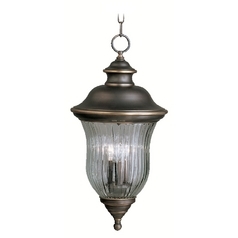 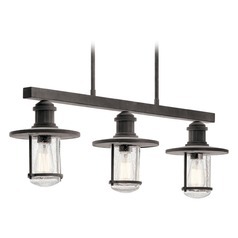 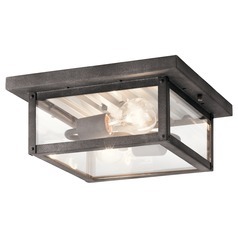 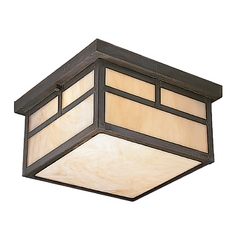 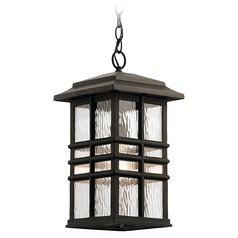 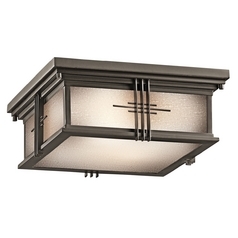 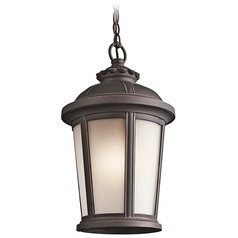 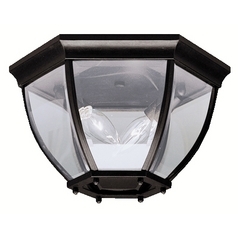 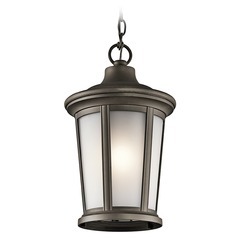 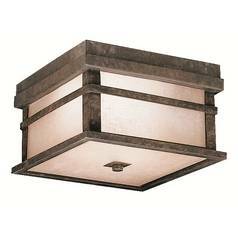 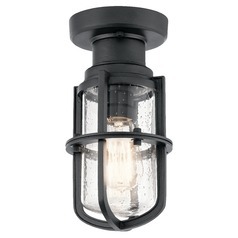 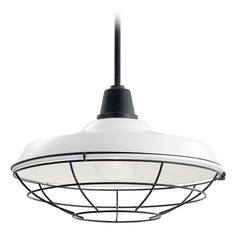 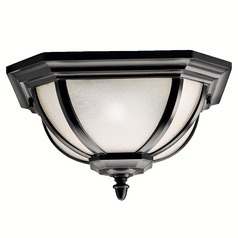 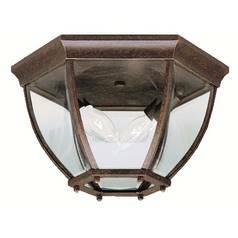 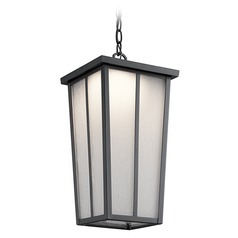 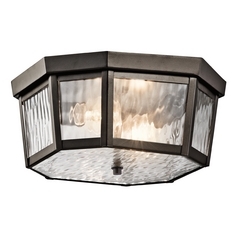 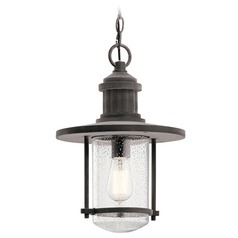 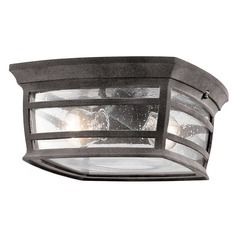 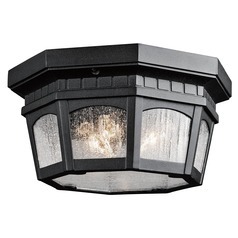 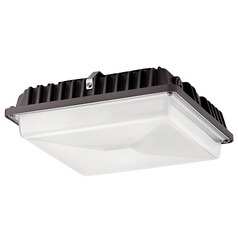 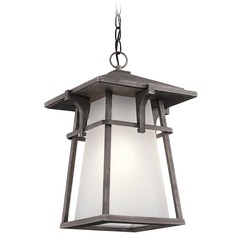 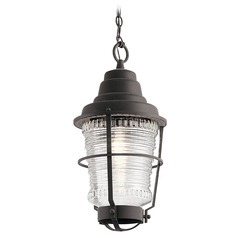 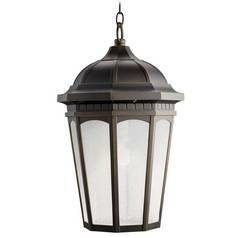 These Kichler Lighting outdoor ceiling lights are the ideal option to add a bit of warmth and an inviting look to your outdoor living space. 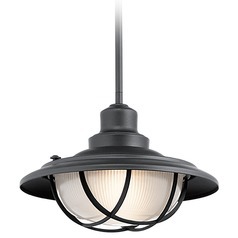 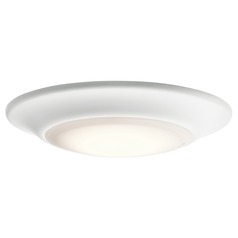 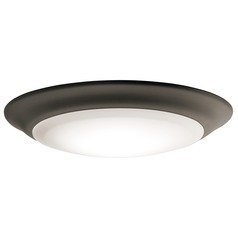 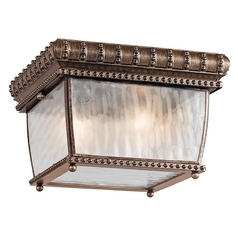 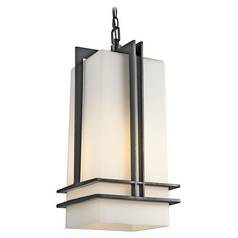 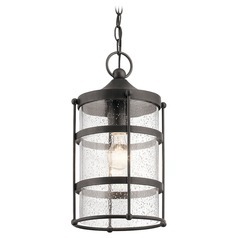 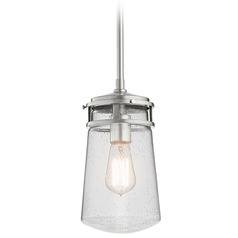 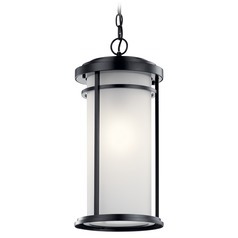 Each one is designed and crafted with the high quality standards you have come to expect from Kichler, combined with an array of styles, colors, and textures to choose from, allowing you to perfectly coordinate your new lighting with your unique sense of style. 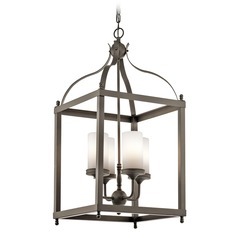 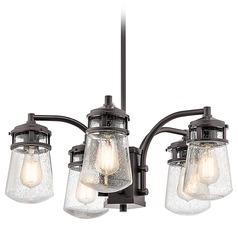 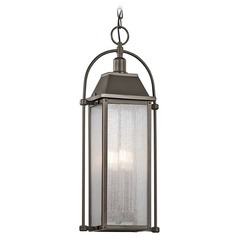 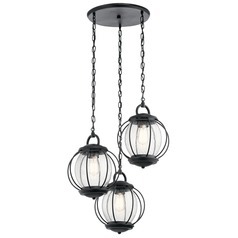 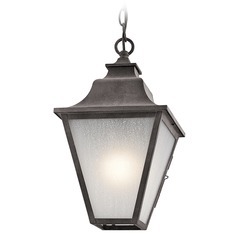 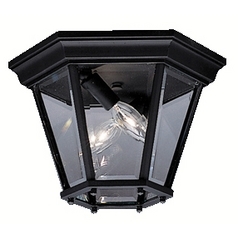 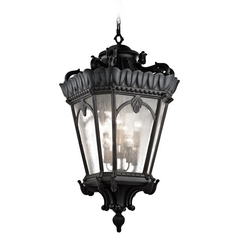 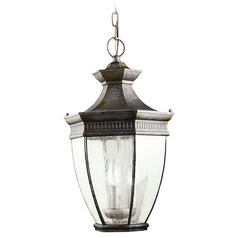 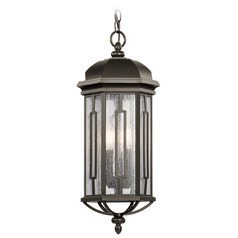 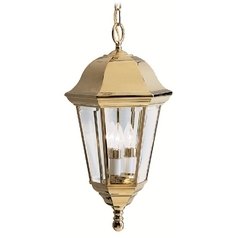 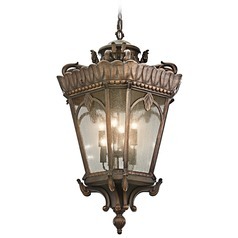 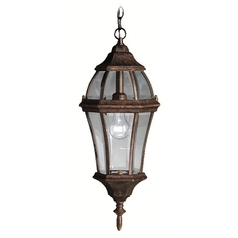 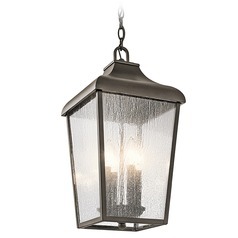 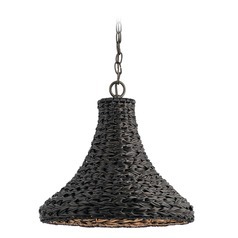 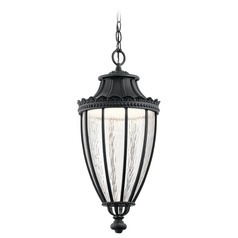 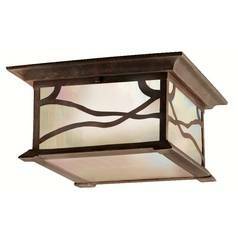 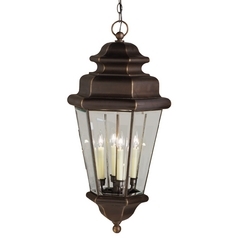 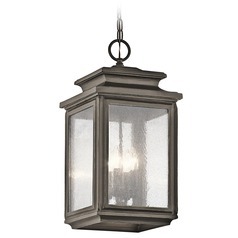 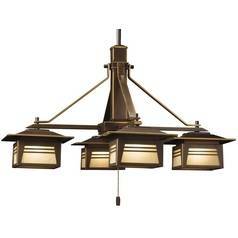 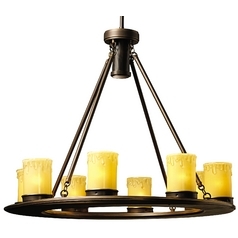 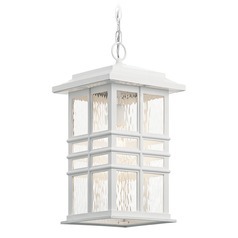 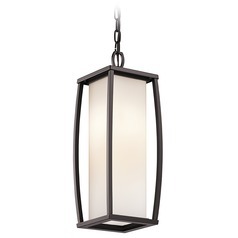 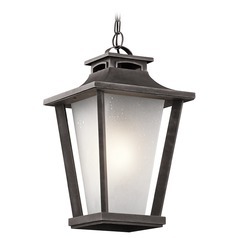 You'll find sleek and smooth close to ceiling lights, outdoor hanging lights, and even elegant outdoor chandeliers. 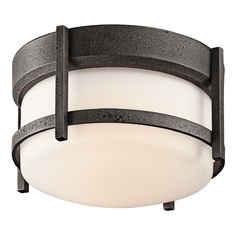 Finding the lights you love is easy with Kichler and Destination Lighting on the job. 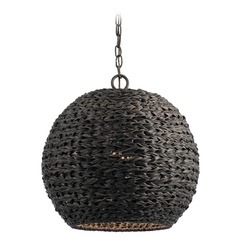 We have more styles and more options, so your only limitations are your own imagination.